Can’t you just feel the excitement of the people as they watch the plane sail by? Even though we can’t see their faces, you can tell by their posture that they are captivated. Ms. Jeannie loves the composition of it too… how you can see the silhouette of the hats and hairbows, the angle of the treeline and the plane just about to leave the picture. The copyright year was dated 1927… the place… San Antonio, Texas. The 1920’s was the time of early aviation when figures like Amelia Earhart and Charles Lindbergh were flying about the skies conquering goals and testing limits. It was an exhilarating time in history – full of promise and potential. The aeronautical industry was on the cusp of blooming, and travelers were about to witness a whole new sense of freedom and independence. This got Ms. Jeannie to thinking about what a unique little gem she was holding on to. That perhaps there might be an interesting story behind this photograph. So she put her research hat on and got to work. 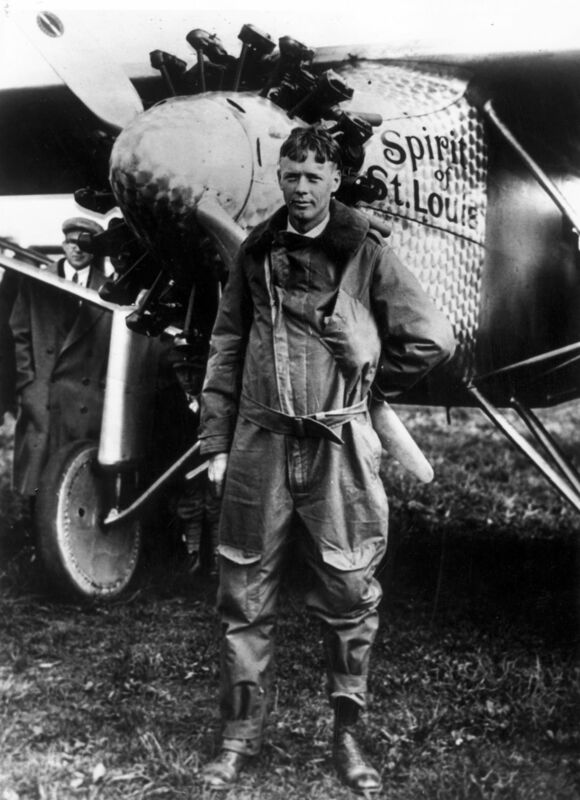 As it turns out, 1927 was the year that Charles Lindbergh flew from New York to Paris in the Spirit of St. Louis. He was only 25 at the time – and many people doubted that such an attempt could be successful. Could the plane in Ms. Jeannie’s photograph be involved in such a tremendous way? Ms. Jeannie started down that research road next, comparing a bunch of Spirit of St. Louis photos to her photograph to see if they were similar. A side view of the Spirit of St. Louis. 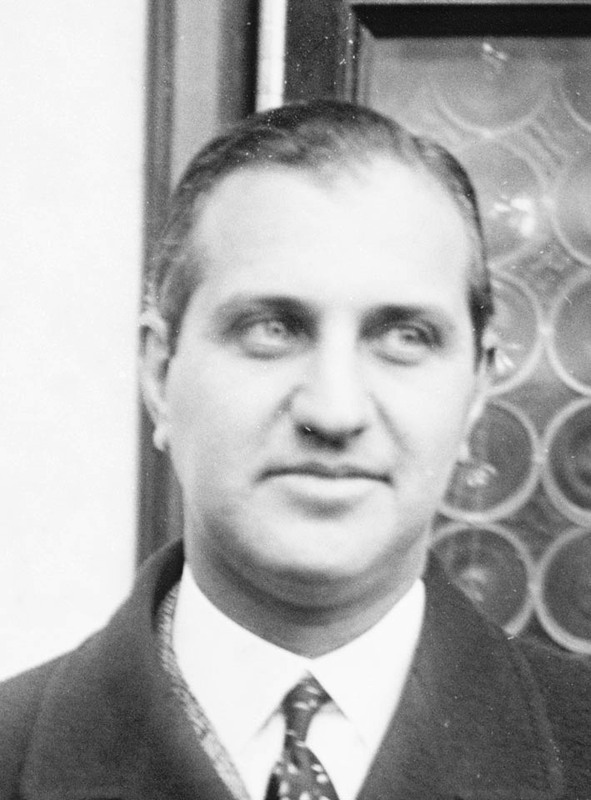 Photo courtesy of wikipedia. Aerial view of S.O.S.L. This photo is AMAZING! They do look similar to Ms. Jeannie’s airplane, don’t they? Closeup of Ms. Jeannie’s photograph. You can see similarities in the overall shape, the wing span and the wheels. At this point, Ms. Jeannie thinks these two planes resemble each other close enough to start assuming that it could be the Spirit of St. Louis. She has one other clue that might aid in her investigation. If you remember, the photo processing mark on the back was stamped San Antonio, Texas, so now she needed to figure out why the Spirit of St. Louis would have been in Texas. 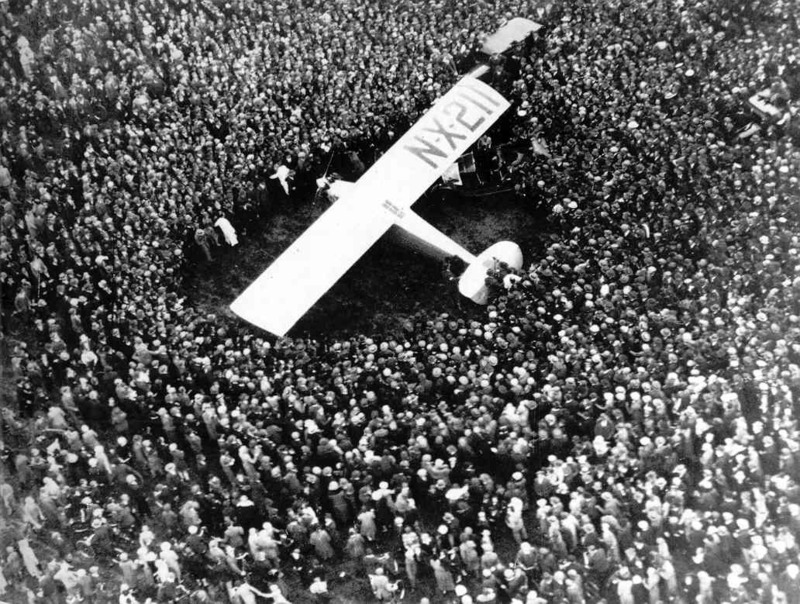 As it turns out, (thanks to charleslindbergh.com) after Lindbergh returned home from Paris, he embarked on a nationwide victory tour sponsored by aviation enthusiast /businessman Harry Guggenheim. Many people had doubted that one man could pull off such an endeavor, Harry Guggenheim included. Needless to say, when Charles was successful in his 33 hour flight, there was much fanfare and celebration. Charles became world famous overnight! Suddenly everybody wanted to see, know and hear from this magnanimous man. With the help of the Guggenheims – America got to do just that. Paid for by a fund set up by Harry and his father to promote aviation research and education, Lindbergh aboard the Spirit of St. Louis, visited 48 states and 92 cities on what became known as the 3 month long Guggenheim Tour (aka the US Victory Tour). 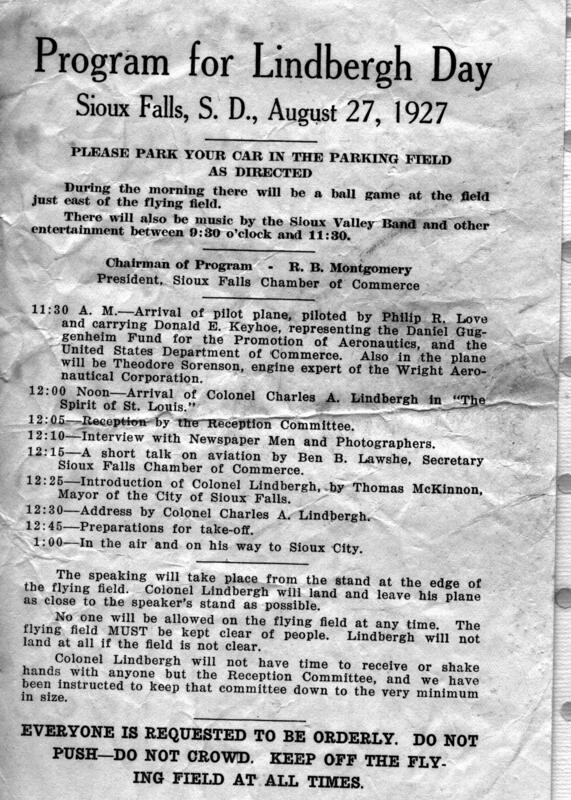 While in each city, Lindbergh gave speeches detailing his flying adventures. Here’s a program from his stopover in Sioux Falls, South Dakota on August 27th, 1927. You can get a good sense of the level of pomp and circumstance involved in the tour. Along the tour, Lindbergh spent three days in Texas – September 26th – September 28th, 1927, stopping in Abilene, Fort Worth, and Dallas and flew over the following cities: Crosbyton, Stamford, Roaring Springs, Jacksboro, Bridgeport, Alvarado, Hillsboro, Waxahachie and Denton. Ms. Jeannie’s photograph could have been taken at any one of those places, with the film then being developed in San Antonio. Now that Ms. Jeannie had a plausible situation surrounding her photograph, she contacted the charleslindbergh.com website about her theory and included a picture of the photograph. A few days later, a consultant for the Lindbergh family contacted Ms. Jeannie with verification that her photograph was indeed a picture of the the Spirit of St. Louis flying over Texas on the Victory Tour. How exciting!!! Ms. Jeannie loves that even after almost 100 years, Lindbergh is still surprising people! See more of Ms. Jeannie’s historic photograph in her Etsy shop here. 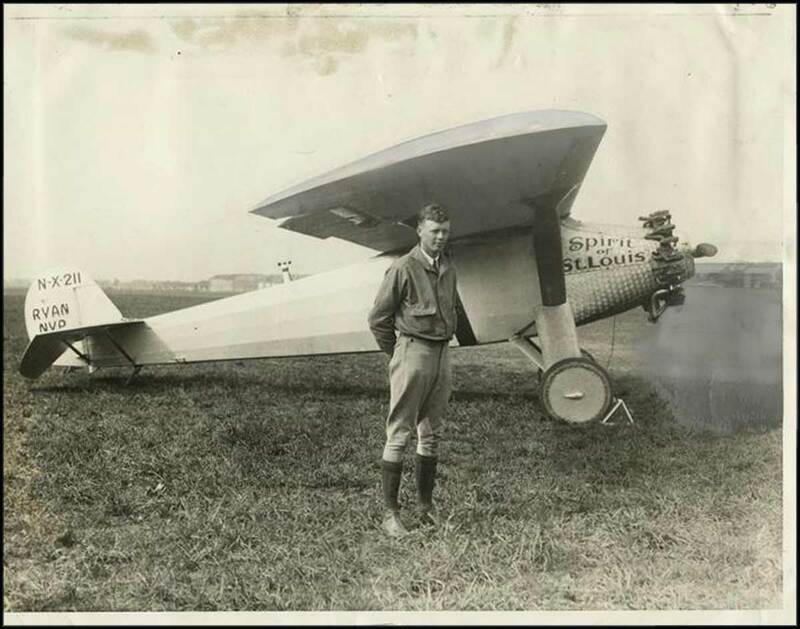 Do you have any stories about Lindbergh in your family? 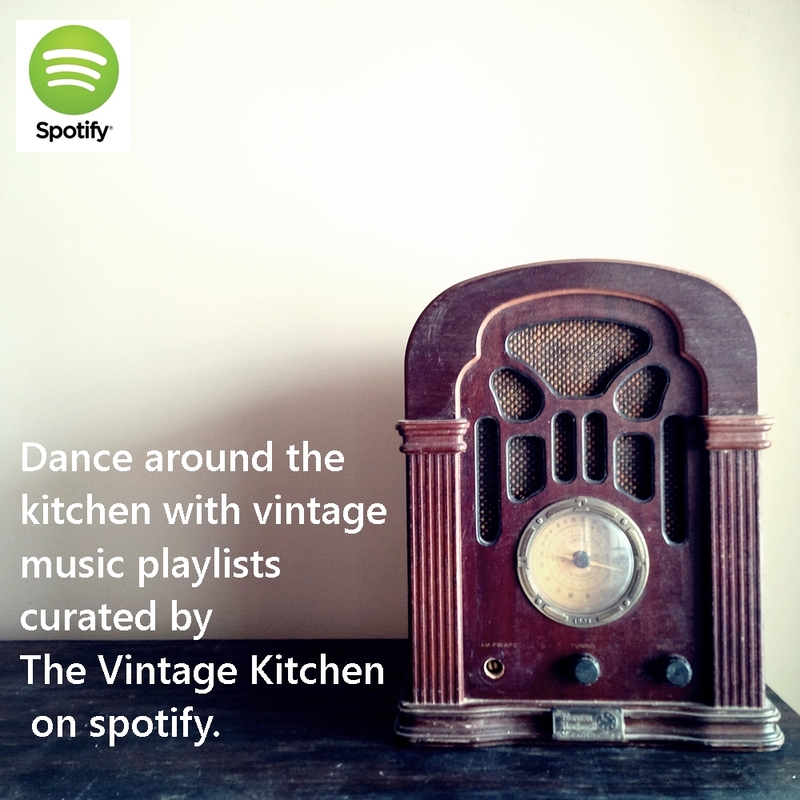 If so, please comment with your stories! And if you are not familiar with the charleslindbergh.com site – stop by and have a visit – it’s a wealth of information and photos! Ms. Jeannie’s true travel adventure into the land of discovery! This is totally awesome. Great research. I love when it all comes together. PS Where did you find the photo? 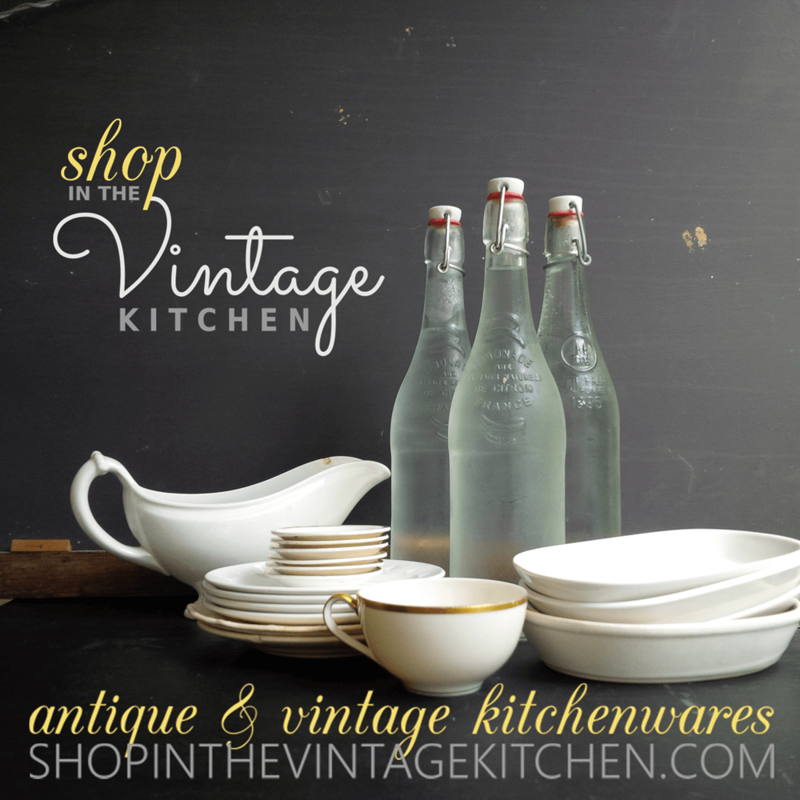 I am totally hooked on your blog Ms. Jeannie….your curiosity and enthusiasm for life and history is quite infectious! I love that you don’t stop until you’ve got the complete picture….this post is fascinating and your brilliant investigative skills are quite evident! I was happy to see from the map that Sioux Falls, SD (one hour up the road from me) was on the route and even more excited to see the detail of the visit to Sioux Falls on August 27th….I can only imagine what Sioux Falls looked like in 1927! Thanks for such a great start to my day! 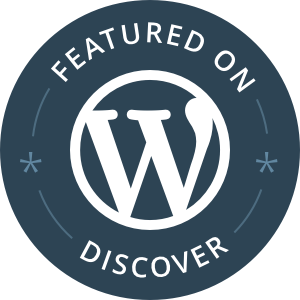 What a fine researcher you are! And this is a treasure indeed. My dad was a young fellow in the 1920s and evidently quite taken with C. Lindbergh. My grandmother made him a Lindbergh quilt, appliqued with the Spirit of St. Louis and quilted with the eagle. It has always been a family treasure and now it belongs in my home. Oh how marvelous Cindy! If you’d like to share a picture of the quilt – we’d love to see it! I absolutely LOVE this story! So exciting!